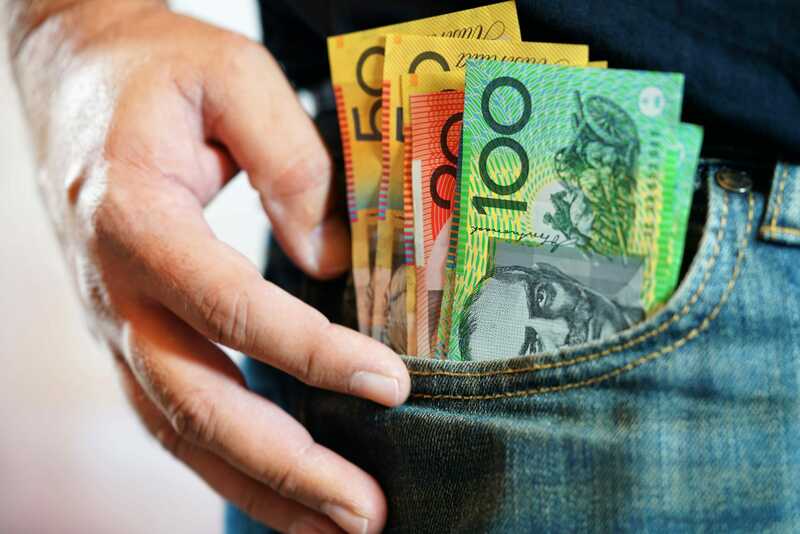 Nearly two out of five Aussies believe budgeting is too much effort, but these quick tips could make it a simpler task. 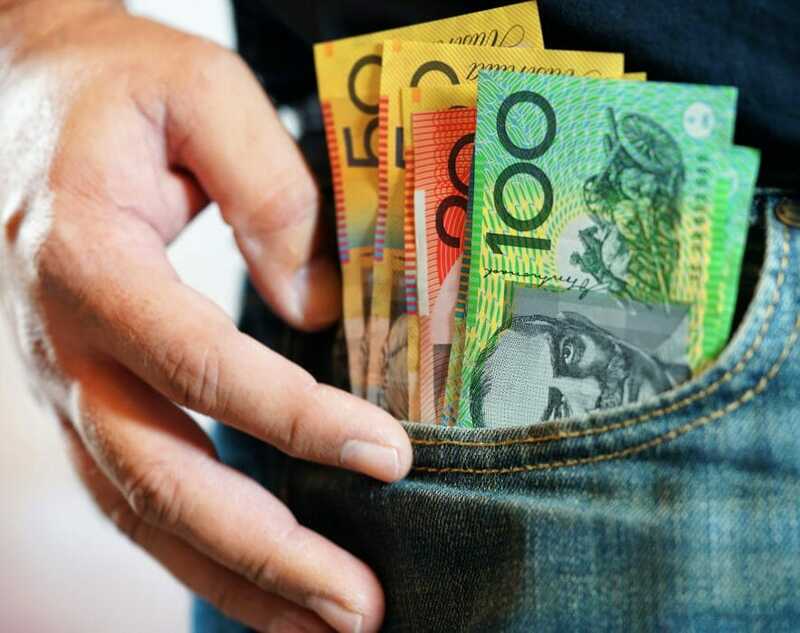 Around 75% of Aussies will be going into 2018 with no specified budget, according to a survey by AMP, which—reality check—is probably going to make achieving financial goals, whether it’s getting out of debt, going on that long-overdue holiday, or saving for something big, a little tricky. Despite our reliance on smart phones, another interesting finding was that of those people that did have a bit of a budget in place, many said they tracked it via their bank account, a spreadsheet or by putting pen to paper, with few people saying they tapped into an app to simplify the process. With that in mind, we’ve pulled together some stats and handy hints to hopefully make managing your cash and budget a little easier going forward. Where are Aussies at with their budgeting? 27% who sit down and create an initial budget won’t end up sticking to it. Knowing what you earn, what cash is required for the mandatory stuff, and what dough you’d like to have left over to do the things you enjoy, are the cornerstones to creating the right budget for you. It may help you to see where there’s room for movement and where (hopefully!) savings can be made. Firstly, check out your ‘net’ pay. This is what you earn after your employer puts some of your earnings into super (depending on your employment situation), and income tax is taken out. In other words, it’s what money is left over. And, keep in mind, the money you earn before and after tax can be quite different, so it’s a good idea to know exactly what you end up with. Remember to also include any other sources of money you might have access to, such as government assistance, interest on savings, or earnings on investments. Once you know what money you have access to, you’ll then need to work out your mandatory expenses. These are those things that you more than likely need to pay in order to get by. Existing repayments (credit cards, education debt, personal or car loans). If you get to this point and think realistically there isn’t much left to play around with, you could look into whether there are any potential ways of cutting back. For instance, could you move somewhere cheaper, reduce what your spending on food, or ring a different provider to see if you can get a better deal on your phone, internet or energy bills? When you’ve put money toward the roof over your head and the food in your belly, next, you’ll want to think about what money is left over for life’s little luxuries. If you don’t have enough cash on hand for all the things on your luxury list, that’s when you may need to think about what’s most important to you and prioritise. Once you’ve formulated a bit of a plan around how you’ll budget and maybe put a little money aside on a regular basis, keeping track of things can still be a bit tricky. Michael Christofides, Director of Retail Solutions at AMP Bank, said Aussies don’t need to be spending time hunched over excel spreadsheets to create workable budgets, particularly when there are apps and smart bank accounts available that can do the work for you with far greater accuracy. One example he pointed to is the AMP Bett3r Account, which allows you to move cash between pay, save and spend buckets via the AMP Bett3r app, giving you greater visibility around where your money goes and what you can safely spend. To find out more about the AMP Bett3r Account, how you can set up multiple savings goals, in addition to alerts to help you stay on track with your budget, check out the AMP Bett3r info page. Imagine a bank account that helps you keep on track and tells you what’s safe to spend. Previous PostWill you be renting in retirement? Next PostWhat’s your side hustle?